The world of education is changing, and students are being empowered to expand their horizons and shape their academic lives. To support this shift, TUMO Beirut, a learning center for creative technologies, designed an education program that puts teenagers in charge of their own learning. The programs allow students to explore their full potential and step into an ever-changing future, fueled by global powerhouses in innovation. At the core of the learning center, is a fusion of technology and design. 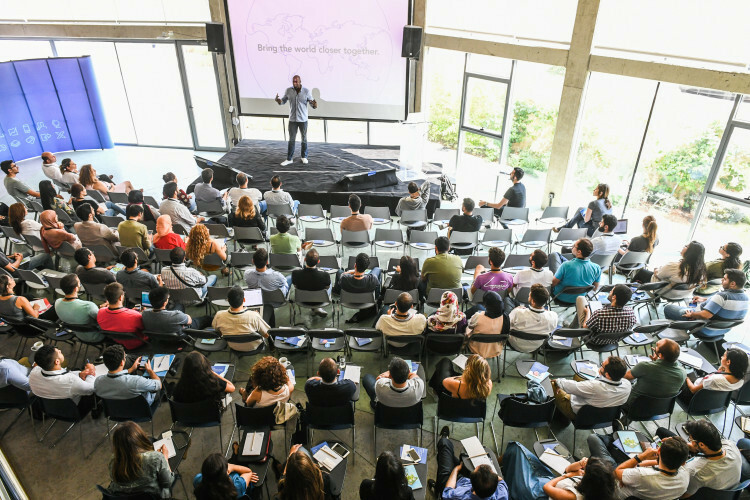 TUMO Beirut extends self-learning activities to teenagers, alternating between hands-on workshops and project labs led by industry leaders from across the globe. The center’s board members include leading current and former executives from leading companies such as Pixar, Twitter, Uber, Disney, and NVIDIA. 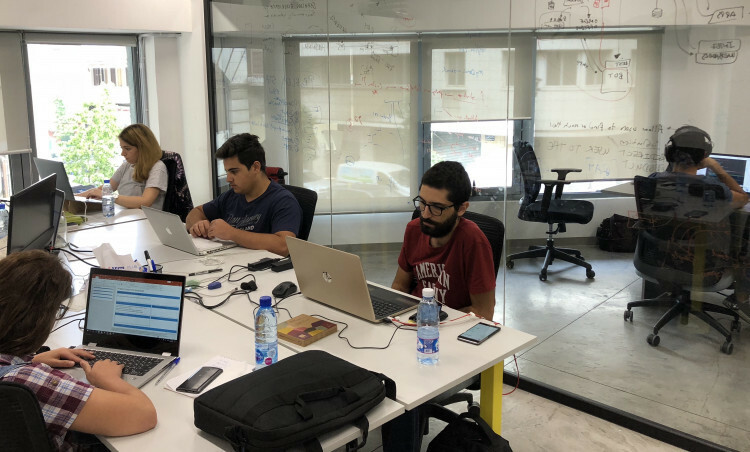 TUMO Beirut has set up a cloud-based platform with an adaptive online interface, prompting teens to create their own learning journey using technology and art in a collaborative environment. Going one step further, TUMO teens can use the TUMO Path to access the educational program that allows them to try out 10 design and tech areas, from coding and 3D modeling to animation and music composition, and discover which combination of them they find most inspiring. 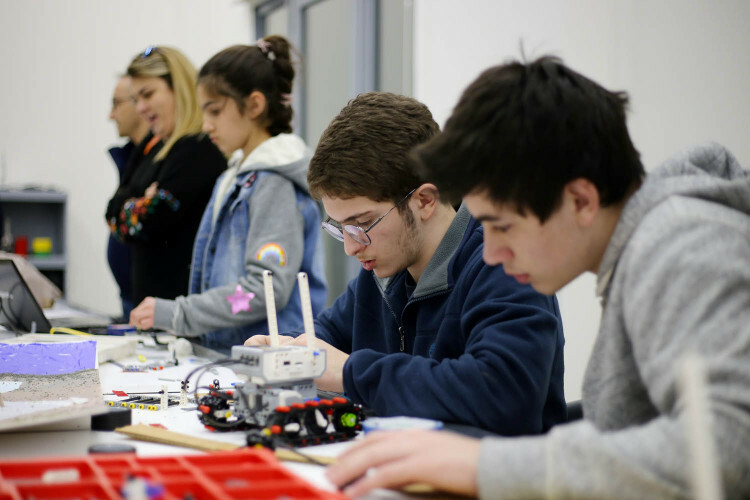 With Lebanon rich with talent and rising in the ranks of technological innovation, the center’s overarching goal is to prepare teenagers to be more competitive in their respective futures, gaining hands-on knowledge in areas that interest them. Kicking off at the beginning of 2019 and extending into March of this year, top tier professionals from Stanford, Lego and Nickelodeon will be offering Machine Learning, Robotics and Toy Design labs to aspiring minds. When Audrey Nakad, the co-founder of Synkers was still enrolled in university in Montreal, she worked as a private tutor and teaching assistant. However, she soon realized that learners were facing difficulties in finding qualified private tutors.